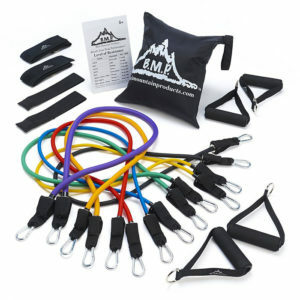 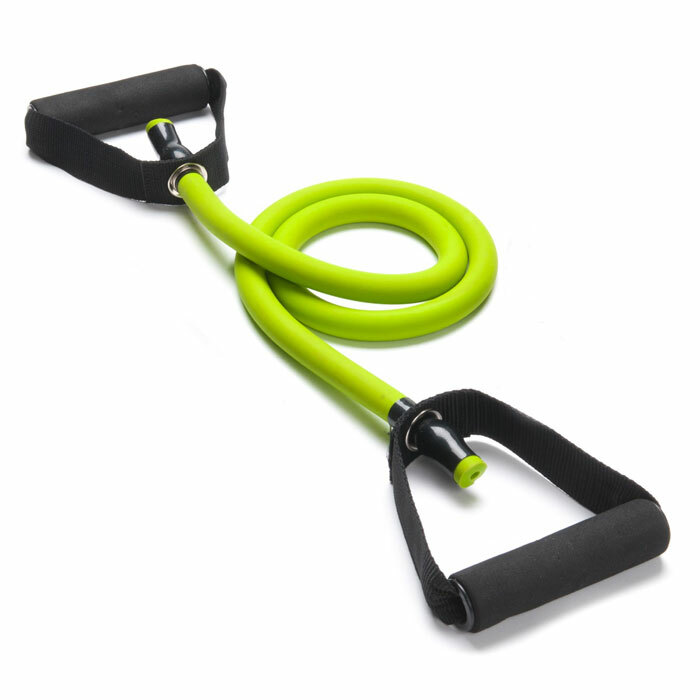 Black Mountain Products heavyweight resistance bands are some of the strongest resistance bands on the market! 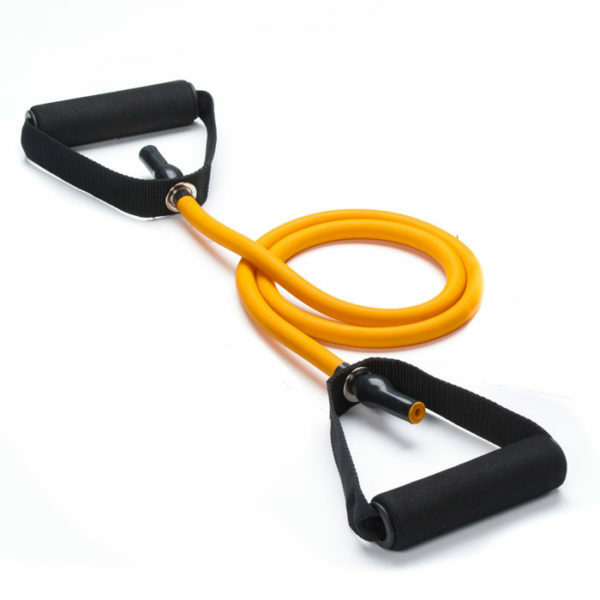 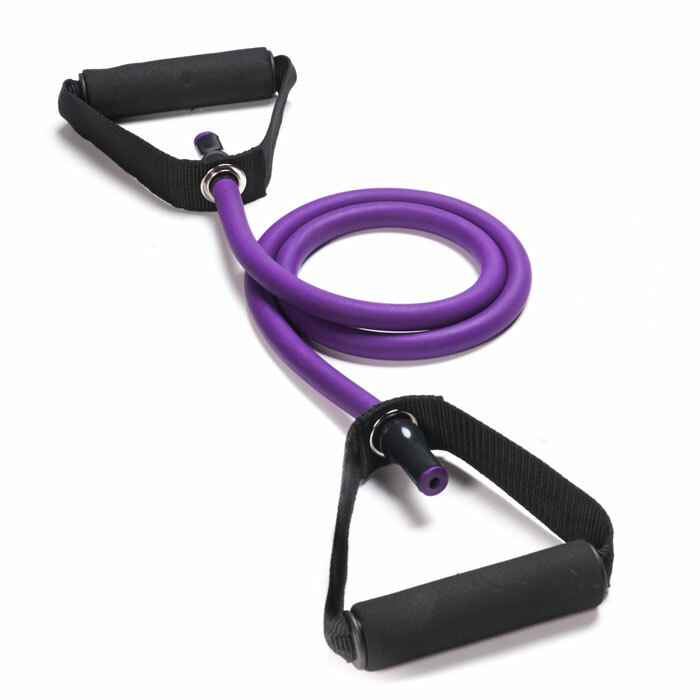 This exercise band set comes with three bands in various weight. 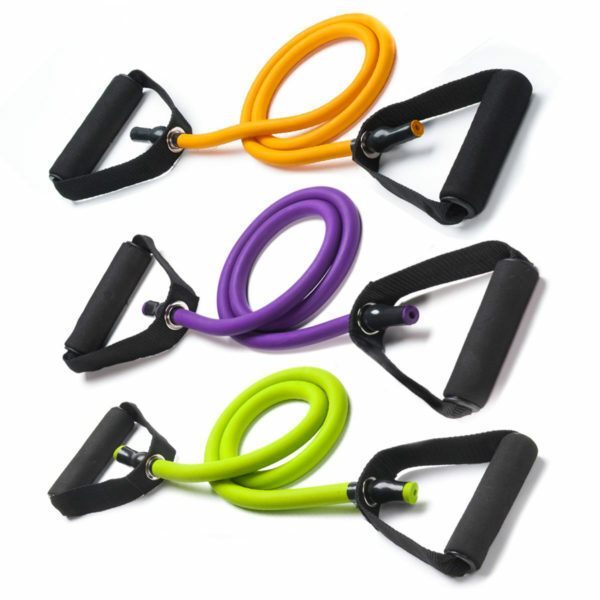 Orange – 30-35lbs, Purple – 40-45lbs, and Atomic Green – 70-75lbs of resistance. 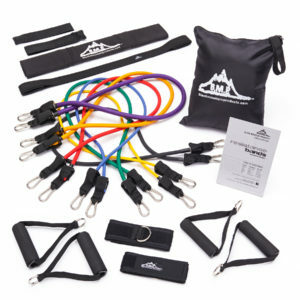 Each resistance band is a perfect add on to any resistance band set you have or for anyone looking to get full optimization out of your resistance training. 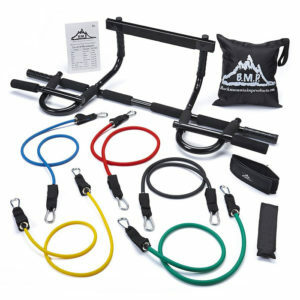 Resistance training is a great alternative to free weights allowing for easy travel and storage. 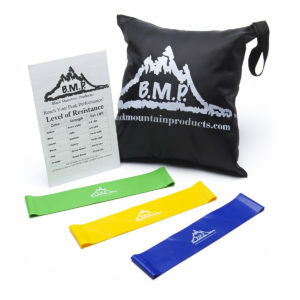 All Black Mountain Products resistance bands come with a limited lifetime warranty.